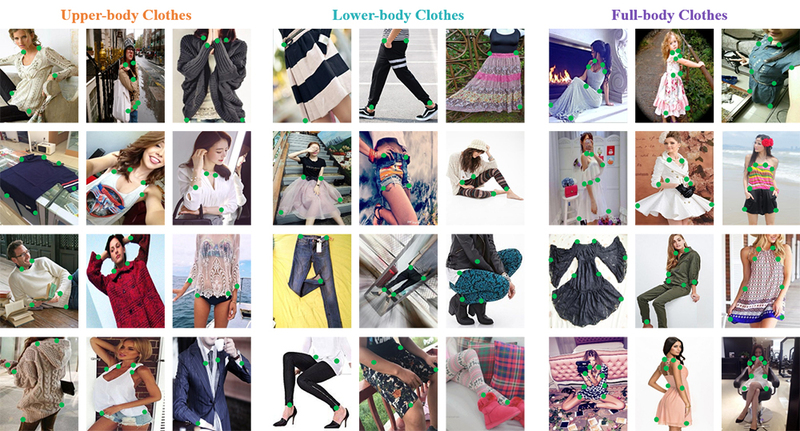 Each image is also annotated by bounding box, clothing type and variation type. More details can be found in "Fashion Landmark Detection in the Wild, ECCV 2016". Please cite the following papers if you use the dataset. Please contact Ziwei Liu for questions about the dataset.